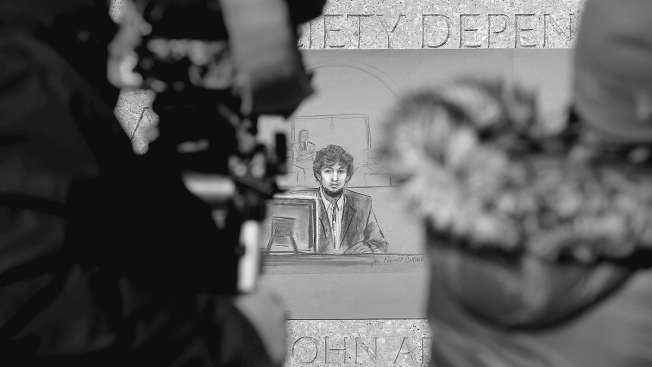 An artist's sketch of Dzhokhar Tsarnaev hangs on the wall outside the Moakley courthouse for videographers to record during the Marathon bombing trial. 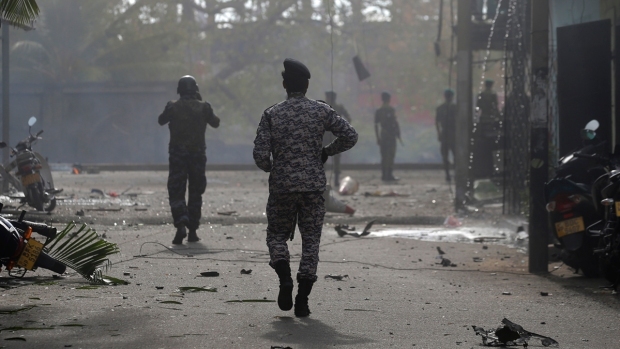 According to a document released Wednesday, Tsarnaev "offered to provide certain kinds of cooperation and assistance, in the course of plea negotiations." But the filing then says, "The government has consistently rejected Tsarnaev's conditional offers" NBC News reported.